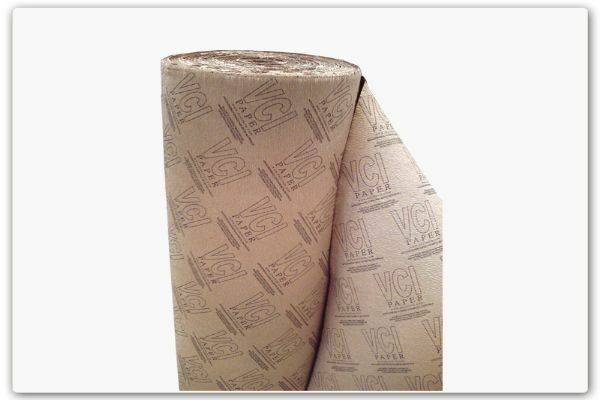 It is a product that is flexible, shapeable and contains dense VCI. It can be easily applied to any part. It can also be produced with polyethylene laminate if desired.